Hello ... Hello ... my old friends ... It's great to see you once again! 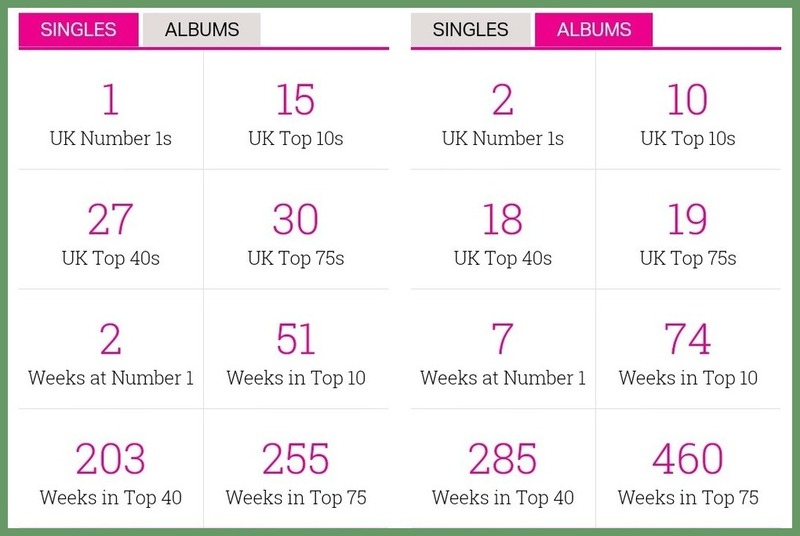 The Official Charts Company have revamped and updated their site recently. Their new look Archive facility is much more detailed and informative than the previous version and has confirmed my recollection of the chart performance of the rare juke box edition of The ELO EP [Jet #ELO1] mentioned in this January 2015 article. "Can't Get It Out Of My Head" backed by "Evil Woman" [Jet #ELO1JB] from the "Three Light Years" boxed set [Jet #JETBX1] is now listed as also attaining #52 in the UK Singles Chart during January 1979, a month later than The ELO EP. 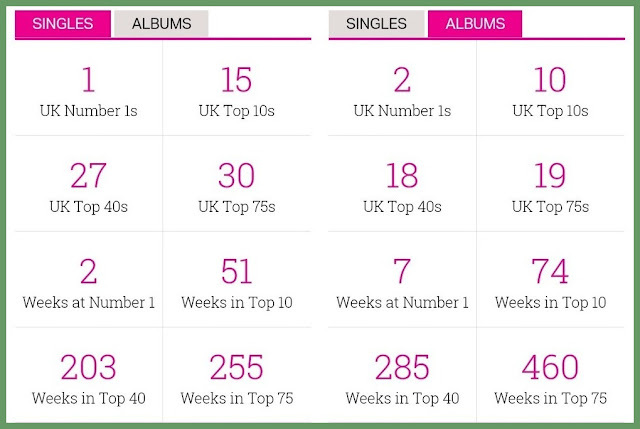 The Archive also summarizes the astounding statistics [to date] of ELO in both the UK Singles and Album charts. Such a successful chart career in both the UK Single and Album charts from "10538 Overture" and "No Answer" onwards clearly demonstrates the stellar songwriting, performing and production career of ELO maestro Jeff Lynne. Also, let's not forget the role of Roy Wood in the conception and foundation of The Electric Light Orchestra or the contribution of fellow founder Bev Bevan. It's no wonder that Tony Curtis famously cited ELO as "... the finest rock band in the world today" back in 1978. And he was, of course, quite right!